The a crew leader for landscape installation and maintenance projects! 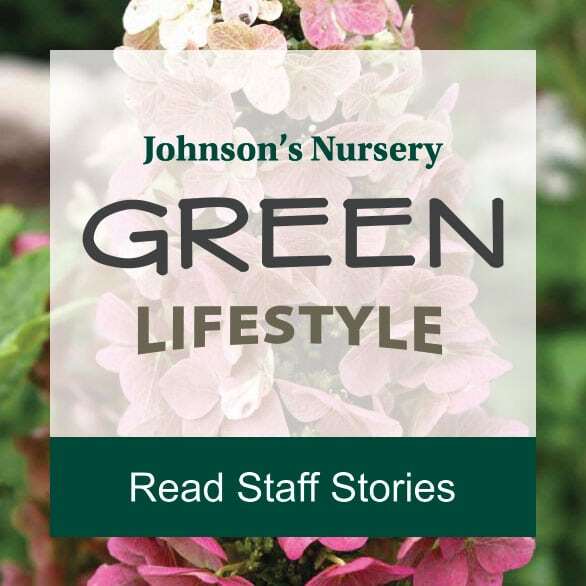 They may assist in the harvesting of plant materials, but most commonly leads the installation of trees, shrubs, evergreens, and perennials for residential and commercial landscape clients. The Landscape Foreperson will communicate and coordinate with Landscape Designers, customers, and the expediter to provide quality landscaping and landscape services. The crew leader for landscape installation and maintenance projects! They may assist in the harvesting of plant materials, but most commonly leads the installation of trees, shrubs, evergreens, and perennials for residential and commercial landscape clients. 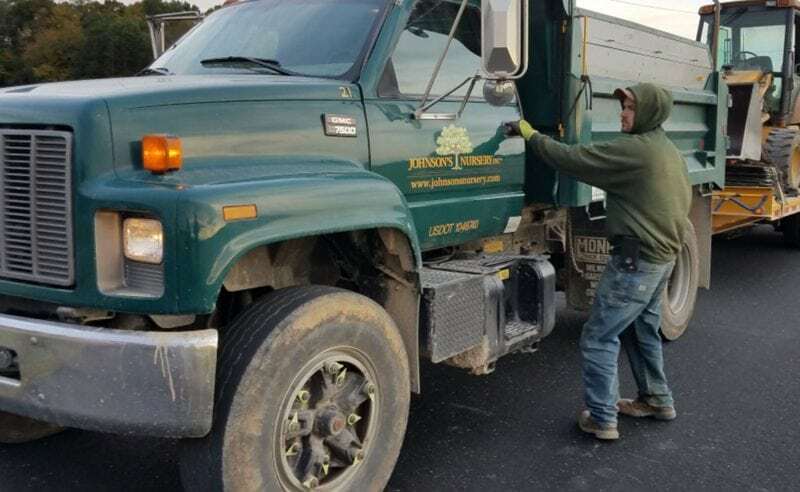 The Landscape Foreperson will communicate and coordinate with Landscape Designers, customers, and the expediter to provide quality landscaping and landscape services.